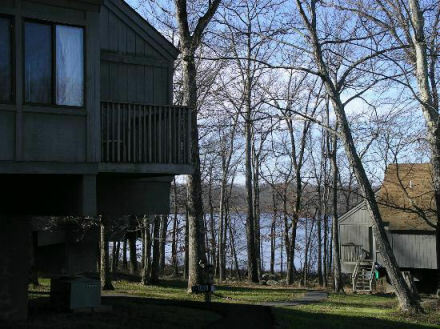 Eagle Village Resort in Tamiment, Pennsylvania - Bid on a 7 Night Stay in a 2 or 3 Bedroom Suite in the Pocono Mountains! Eagle Village Resort in Tamiment, Pennsylvania in the Poconos - Buy a 7 Night Stay in a 2 or 3 Bedroom Suite in the Pocono Mountains! 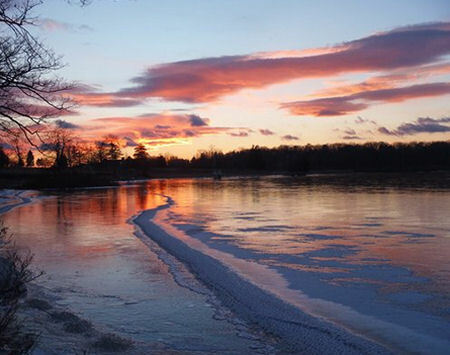 Enjoy 7 Nights at the Eagle Village Resort in Tamiment, Pennsylvania in the Poconos! 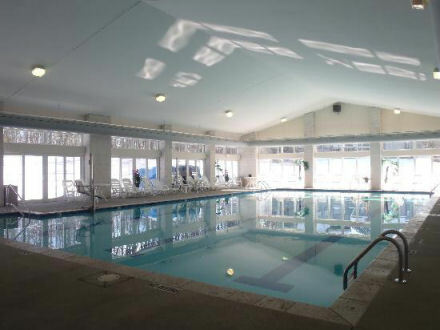 Newly-built recreation center features an oversized glass-covered indoor pool, game room, fitness room and equipment. The resort is a 2.5 hour drive from NYC and historic Philadelphia. Your 2 BEDROOM SUITE will accommodate up to 6 guests and has a full kitchen. Following Check-in Dates and Units are Available for a 7 Night Stay! Your 3 BEDROOM SUITE will accommodate up to 8 and has a full kitchen.